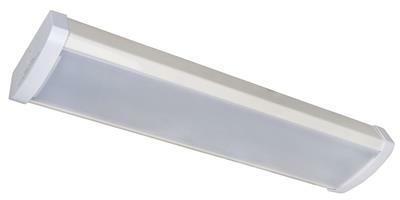 Topaz’s 25W LED Wrap Fixture with Frosted Lens is an aesthetically pleasing and energy saving alternative for linear fluorescent fixtures. 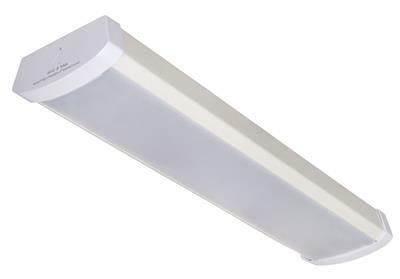 This two-foot fixture is designed to create the feel of an open space and is ideal for office, industrial, hospital and school applications. It provids consistent, even and comfortable 4000K lighting with worry free maintenance, for at least 50,000 hours.